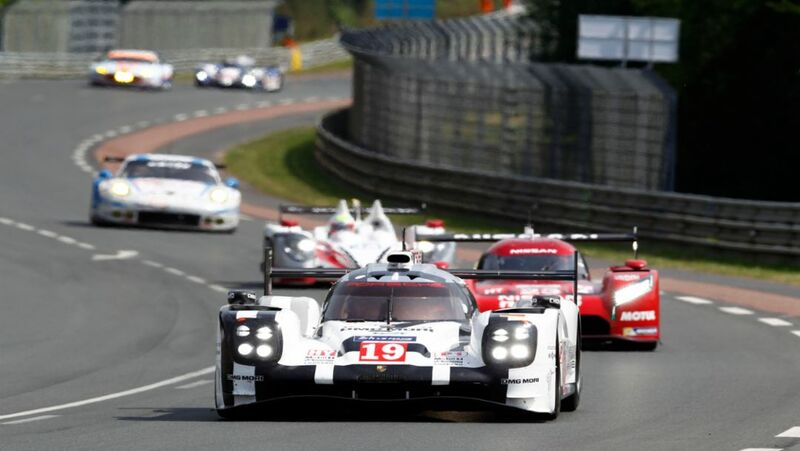 Porsche will start the Le Mans 24-Hours from one, two and three in the LMP1 class. In the GTE-Pro class, the 911 RSR will take up the race from place 7 and 8. 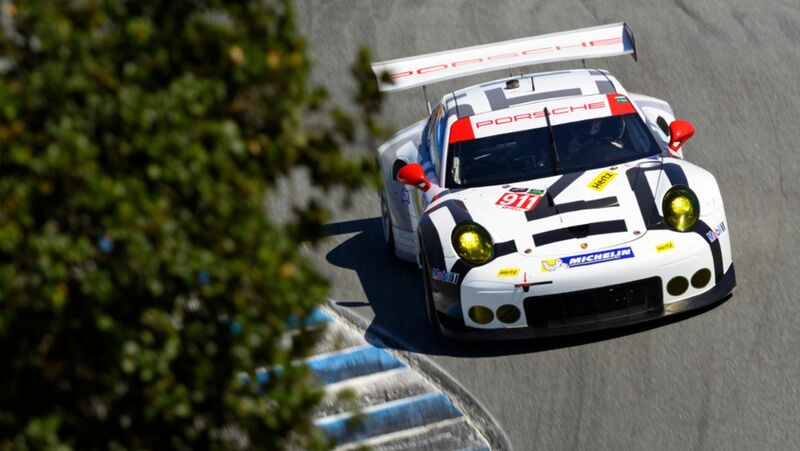 The 911 RSR has occupied third place in the GTLM class at the Tudor United SportsCar Championship in Laguna Seca. In the GT class, victory went to the 911 GT America. 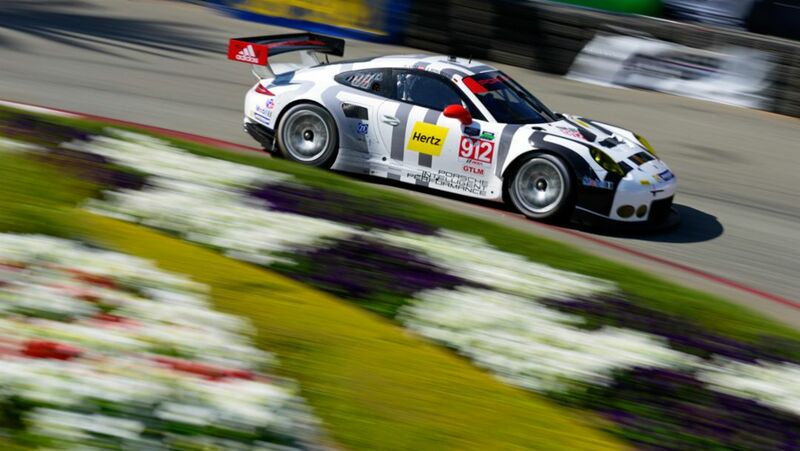 Only two-tenths of a second have separated the French Porsche works drivers from a podium result on the Long Beach street circuit in California. 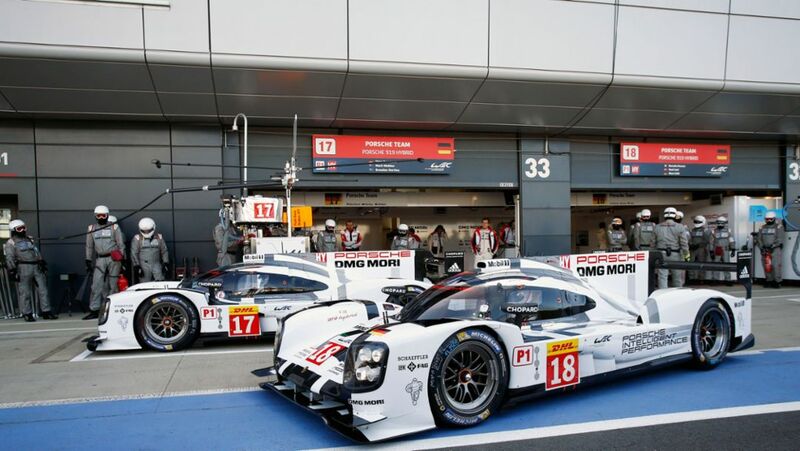 The 919 hybrid finished second in the opening round of the FIA World Endurance Championship (WEC). 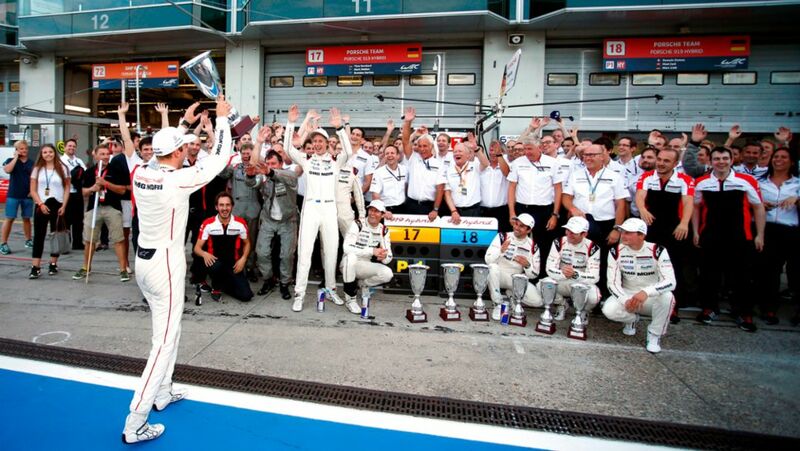 The 911 RSR also clinched second in the GTE-Pro class. 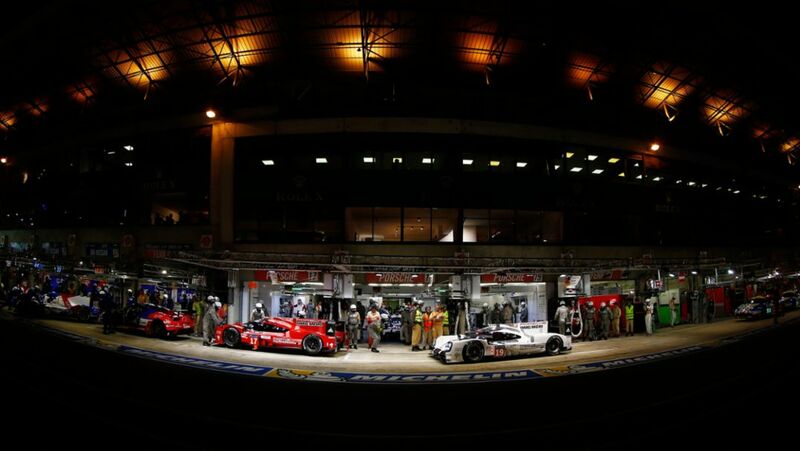 The two 919 Hybrids will start first and second in the opening round of the 2015 FIA World Endurance Championship (WEC) in Silverstone. Best 911 RSR is in the second grid row.